Get a tablespoon of fresh juice from ginger or a couple of drops ginger essential oil. Add the ginger to an ample amount of jojoba oil to dilute. Ginger juice or oil is highly potent, a little bit goes a long way and you never want to use it on its own. 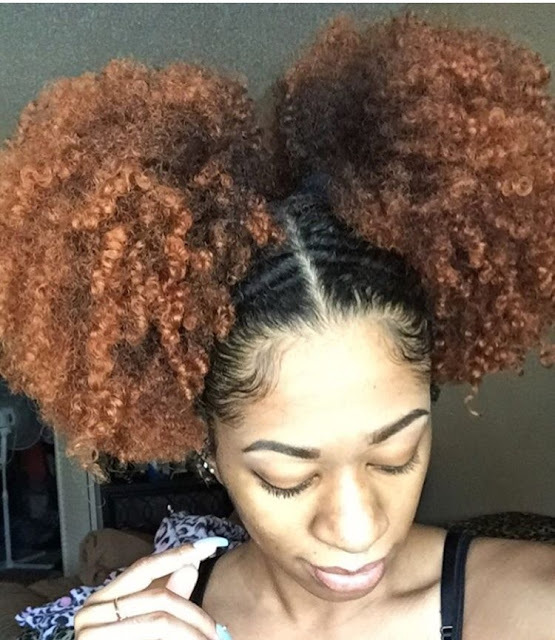 Apply the mix as you would a hot oil treatment, let it sit in for 15-30 minutes under a hooded dryer or thermal deep conditioning cap and rinse. Again, never use ginger on its own always dilute! Do you use ginger in your routine?